Need help troubleshooting your lighting system? Need to learn how to mix sound on your sound board? Need to learn how to build some platforms? Need help with directing? Fundraising? Acting coaching? The METG's JumpSTART program is for you! 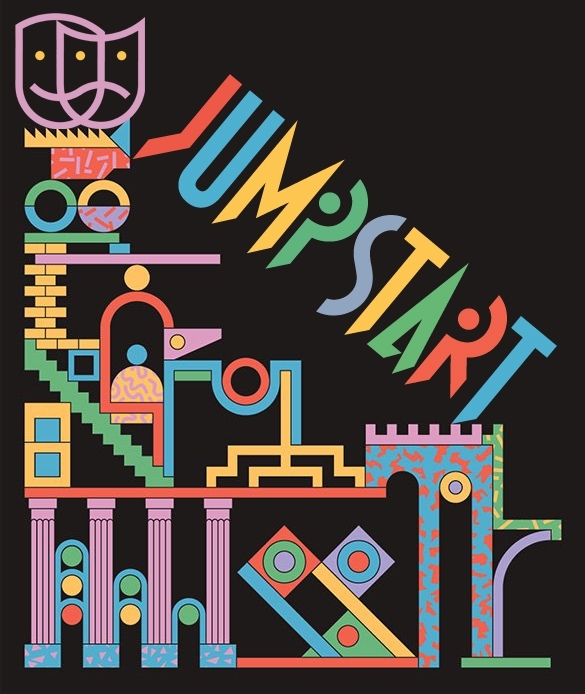 JumpSTART (School-based Technical Assistance Response TEAM) is the METG's way of supporting your school's work in artistic/technical design and execution as well as organizational development. Fill out the survey below to let us know what your needs are, and we will schedule you a session with one of our experienced advisors. Whether you are working in 600-seat house or a 60-seat black box, whether your equipment is brand new or older than you are, we can help!